Nine months ago almost to the day, China’s state owned Sinopec proclaimed it had acquired over 1,000 Caltex service stations and Chevron’s oil refinery business in South Africa for $900m. I shared the info on the Daily Insider. And was quickly rebuked by the other bidder. Rightly so. Because yesterday the Competition Tribunal approved the sale of Chevron’s South African assets. Not to the Chinese, but to Mashudu Ramano’s ambitious local energy business OTS, Chevron’s long-time 25% BEE partner. Helped by its new deep pocketed ally, global resources group Glencore (and its Johannesburg-born CEO Ivan Glasenberg). The battle between OTS/Glencore and Sinopec has been epic. 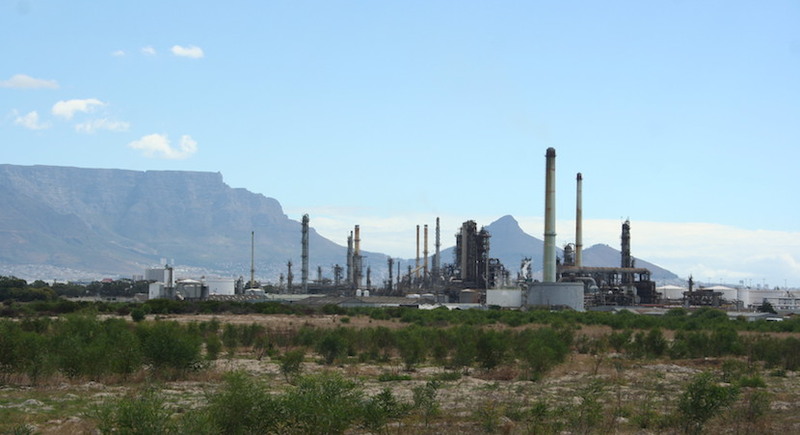 In March 2017, Chevron announced it had sold its 75% of the SA business to the Chinese. OTS immediately objected, pointing out a “Right of First Refusal” in the contractual fine print which the Americans must have missed. OTS brought Glencore aboard, and together they quickly put up a $100m deposit demanded by Chevron. As recently as January, Sinopec still proclaimed victory. But SA’s rule of law prevailed. And Caltex’s giant White Rabbits, which have beckoned generations of travelling South Africans, are about to become locally owned. Nice one, Mashudu.